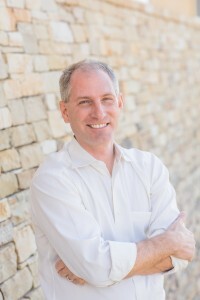 Ted Omohundro is a Realtor specializing in Central Texas homes and commercial real estate. Ted covers a territory from San Antonio to San Marcos, New Braunfels to Seguin, and Canyon Lake to Lake McQueeney. Ted was voted Best Real Estate Agent in 2016 by the New Braunfels Herald Zeitung in the annual Readers Choice eidition. Ted’s background includes 11 years as a General Manager and Regional Vice President for Prime Outlets. He oversaw Prime Outlets shopping centers across the country, including Texas’s #3 tourist attraction, Prime Outlets San Marcos. A native of Chicago, he brings over 20 years experience in commercial real estate and property management to his role as Vice President and Partner of Red Mansions Realty and RMR Commercial.